Q2. Can I mix different models in a container9 A: Yes. Different models can be mixed in a container. Q4. Do you offer guarantee for the products9 A: Yes, we offer free wearing parts in one year about quality problems. 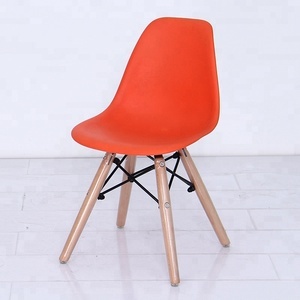 Restaurant or Home Chair With Table Furniture Baby Dining Chair Product Name: Baby Dining Chair Material: Solid wood Color: Picture Function: Indoor Dining Chair Feature: Eco-friendly Style: Fashion Packing: 1PC/CTN OEM: Acceptable Function Packing & Delivery Contact us If you have any questions,pls do not hesitate to contact us! 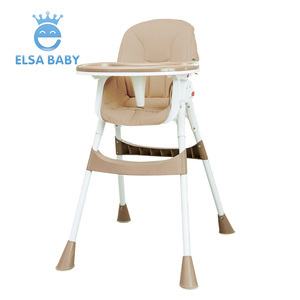 1 YRS Guangdong In-Baby Products Co., Ltd.
Alibaba.com offers 8,743 baby dining chair products. 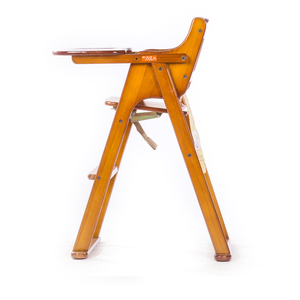 About 75% of these are children chairs, 10% are dining chairs, and 3% are other baby supplies & products. 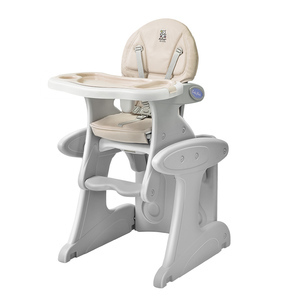 A wide variety of baby dining chair options are available to you, such as wood, plastic, and metal. 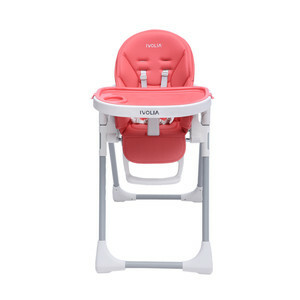 You can also choose from baby stroller, crib, and other educational toys. As well as from free samples, paid samples. 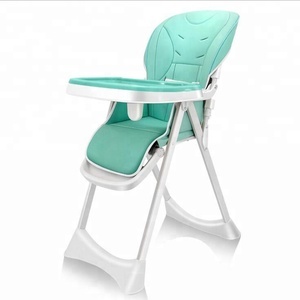 There are 8,743 baby dining chair suppliers, mainly located in Asia. 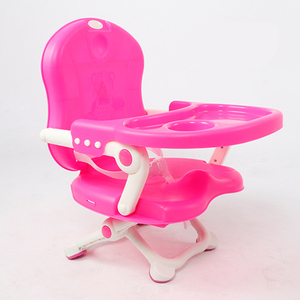 The top supplying country is China (Mainland), which supply 100% of baby dining chair respectively. 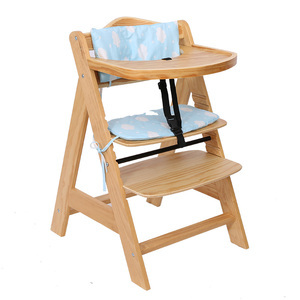 Baby dining chair products are most popular in North America, Eastern Europe, and Western Europe. You can ensure product safety by selecting from certified suppliers, including 750 with ISO9001, 489 with Other, and 260 with ISO14001 certification.